Chief Electoral Officer Punjab Mr. V.K. Singh today asserted that all requisite arrangements, preparations had been made across the state in all counting centers on 11 March 2017 for 15th Vidhan Sabha. 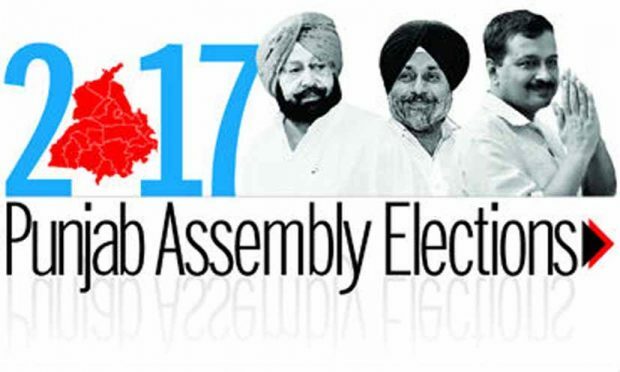 Giving details of counting centers, Mr. Singh said that for total 117 Assembly Constituencies in the state 54 counting centers had been established at different 27 locations, where the counting of votes would be started from 8:00 am on Saturday. He said that more than 14000 officers/officials were deputed in the counting centers across the state. The Chief Electoral Officer also informed that District Election Offices in the state, prominent public places and malls would witness TV Screens, where live poll-results would be displayed. He said that with a view to ensure peaceful and flawless completion of whole counting process adequate security arrangements were also put in place. He said that unauthorized persons would not be allowed to enter in the counting centers. Mr. Singh said that no one can take his/her mobile to counting centers except Election Observers. He said that officers/officials/candidates/counting agents, security personnel and staff would not be allowed to take their mobiles inside the centers. The Chief Electoral Officer also said that poll results would also be updated on the website of Election Commission.